The x-series can control the charging processes of up to 15 KeContact P30 c-series managing the power available. The x-series builds on the features of all other models. Whilst also having the ability to integrate to business systems. Systems included are finance and billing so employee of customer electricity usage can be calculated. The "x-series" makes local load management possible. 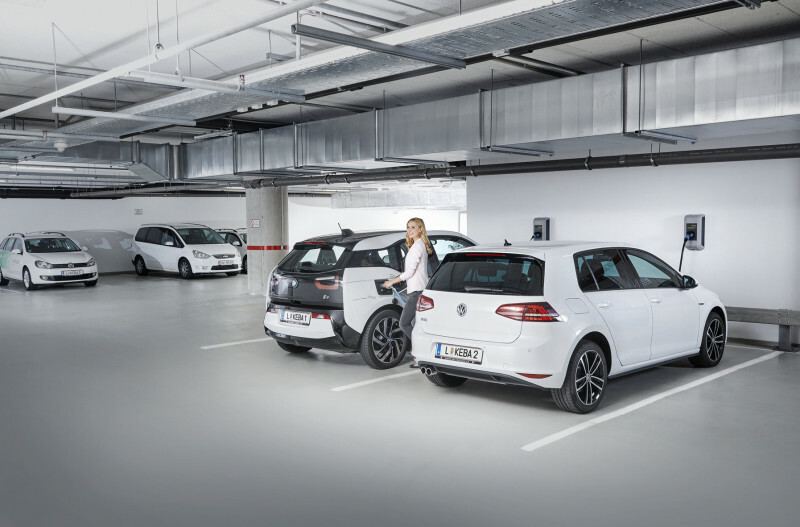 Because of the need to charge of several electric vehicles at the same time. 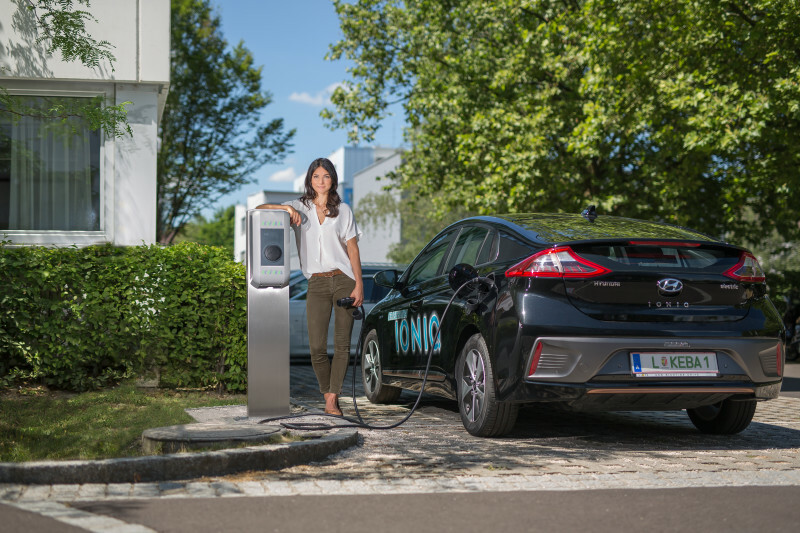 The required energy demand can exceed the available charging capacity. Load management makes it possible to smooth out the load. It manages connected vehicles by distribution of energy to prevent unmanageable peak loads. Available electricity is therefore used in the best possible way. Costs are reduced in the long-term and energy consumption managed. External meter data can easily be read. 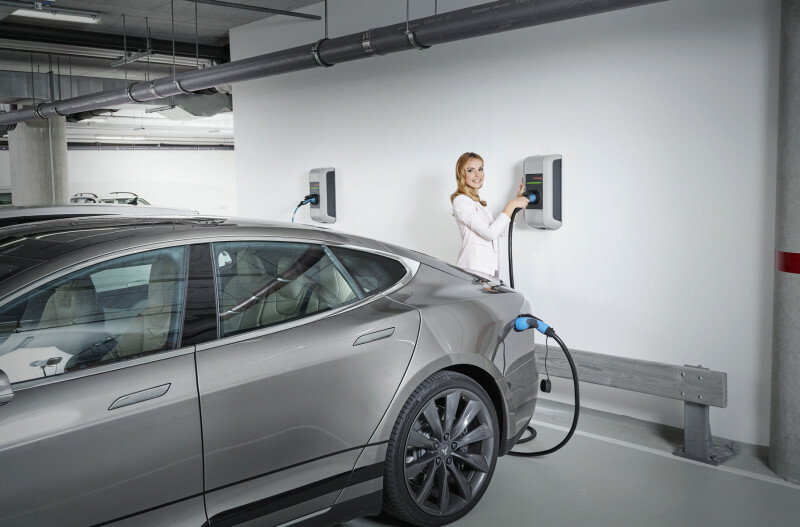 The charging processes can be controlled depending on each premises and the power grid.